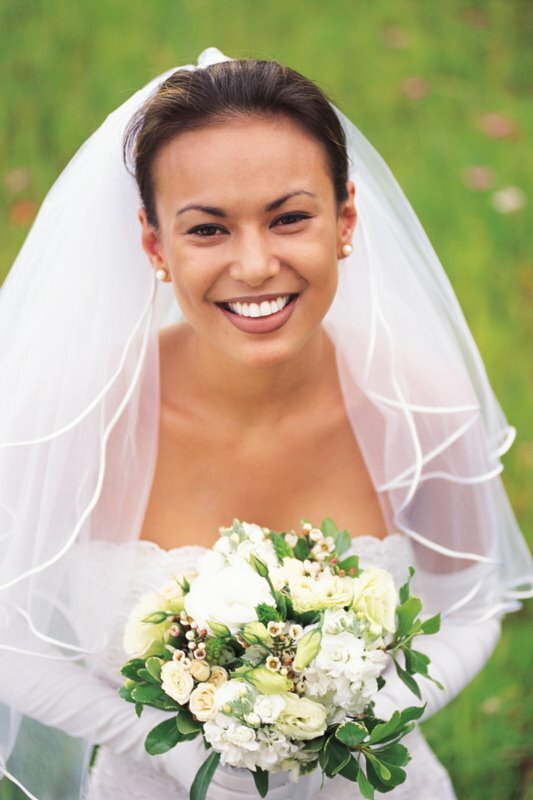 Orange County Wedding Officiants -The Clergy Network Of Southern California- www.legallymarried.com: Orange County & Los Angeles County Wedding Officiants - Super Prepared, Has A 62 Page Pre-Ceremony & Wedding Ceremony Day Checklist! Orange County & Los Angeles County Wedding Officiants - Super Prepared, Has A 62 Page Pre-Ceremony & Wedding Ceremony Day Checklist! March 17, 2011 - Dale Carnagie said, "Only the prepared speaker deserves to be confident." How much more true is this when a Wedding Officiant. If you think this is not true, as a Wedding Officiant make a mistake during the presiding of the wedding ceremony! There will be some "explaining to do!" Moreover, at any point, during the wedding ceremony planning, the smallest detail left untidy can send many a bride reeling! How much more so, on the wedding day! Yet, with the "fake" Wedding Officiant trend, few understand the importance of preparing for the profession. It is almost as if wedding professionals and marrying couples think that all one has to do is "just stand up there and talk!" This is an unfortunate myth, and a dangerous one at that! It implies lack of understanding as to what goes into being a bona fide Wedding Officiant! 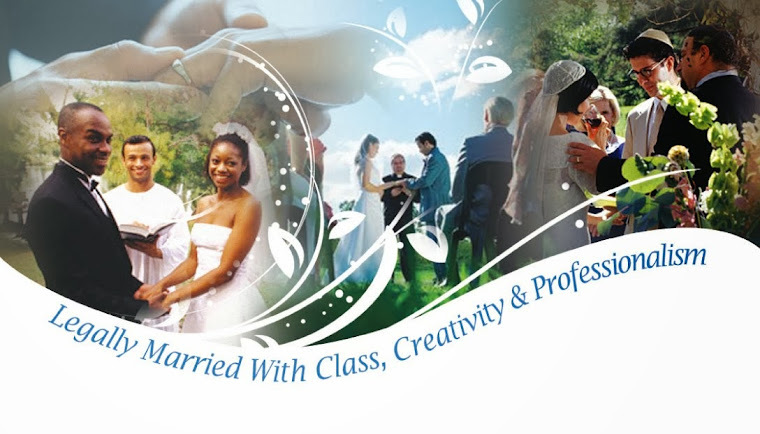 At The Clergy Network - Orange County & Los Angeles Wedding Officiants - our pre-ceremony & ceremony day checklist is about 62 pages - We know Dale Carnagie would be proud!